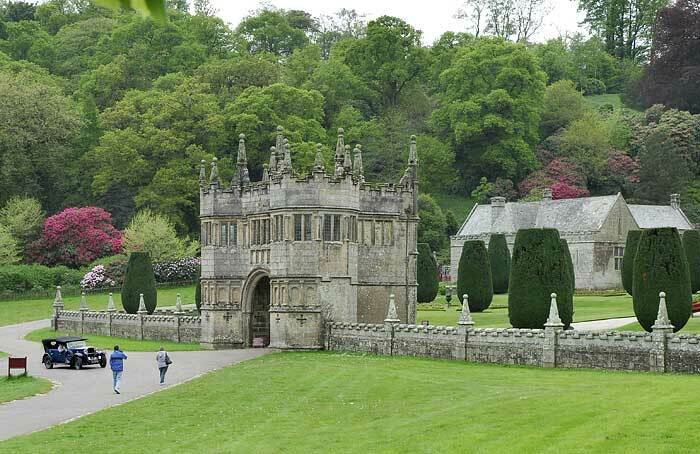 Lanhydrock House is set in 450 acres of woods and parkland running down to the River Fowey and encircled by formal and woodland gardens. 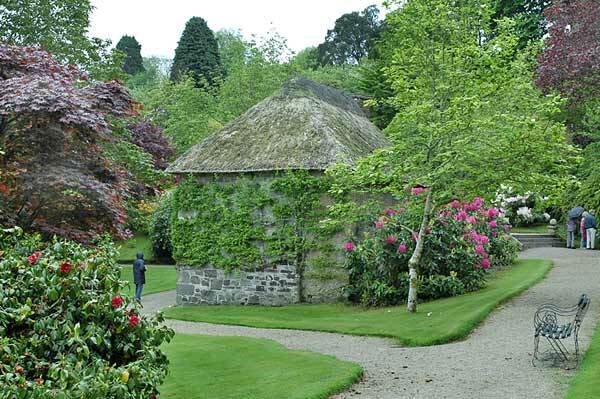 Dating from the 17th century the house was largely re-built after a fire in 1881. 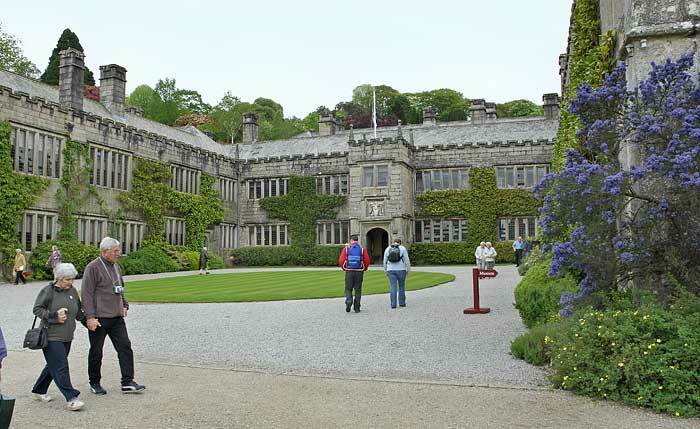 The house and its estate remained in the Robartes family until 1953 when it was given to the National Trust by the 7th Viscount Clifden. 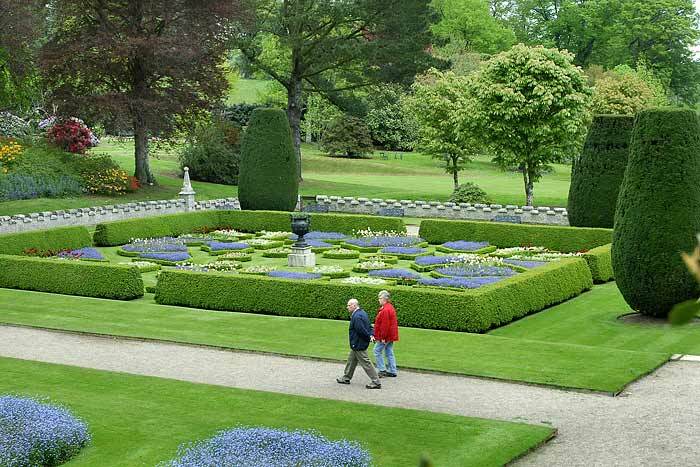 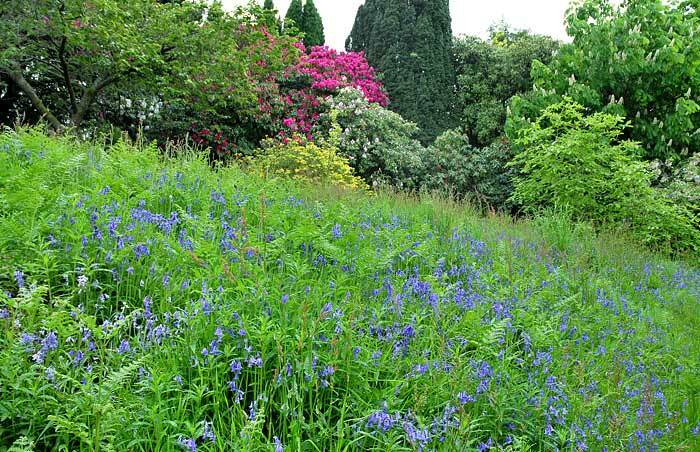 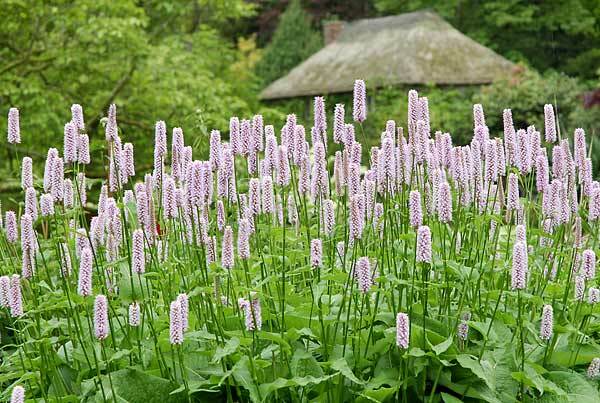 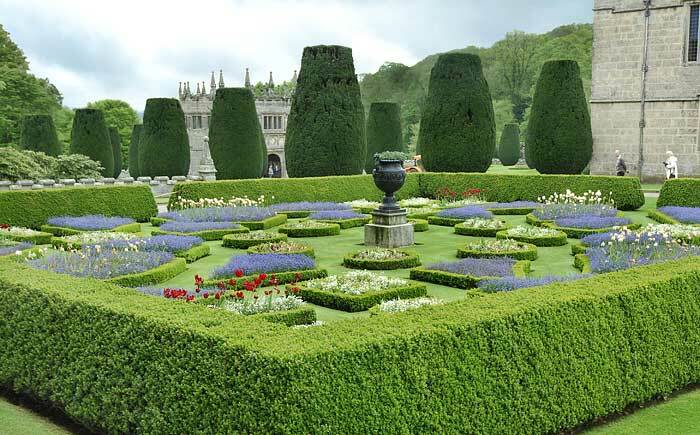 The 22 acres of gardens contain herbaceous borders and formal parterres. 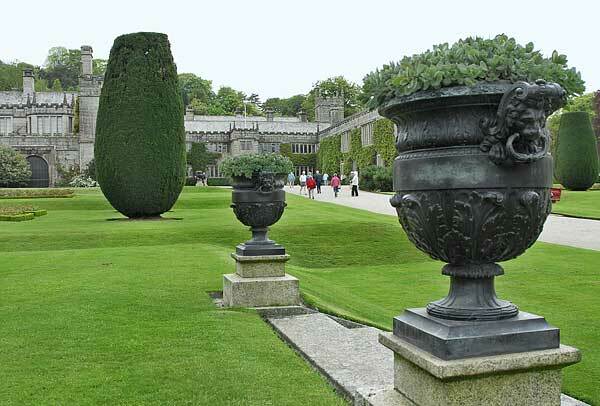 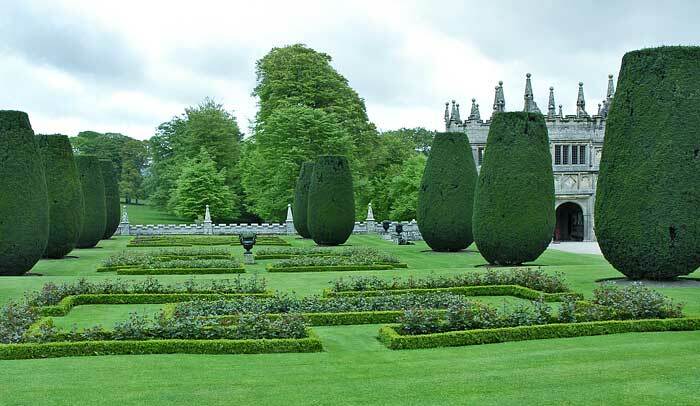 The parterres have bronze urns brought from the Chateau de Bagatelle in Paris and taken to Lanhydrock in 1857.